In 2016, Vietnam suffered an environmental disaster due to a major chemical spill of the coast of Quang Tri. It decimated fish stocks and destroyed the livelihoods of poor fishermen and their families. 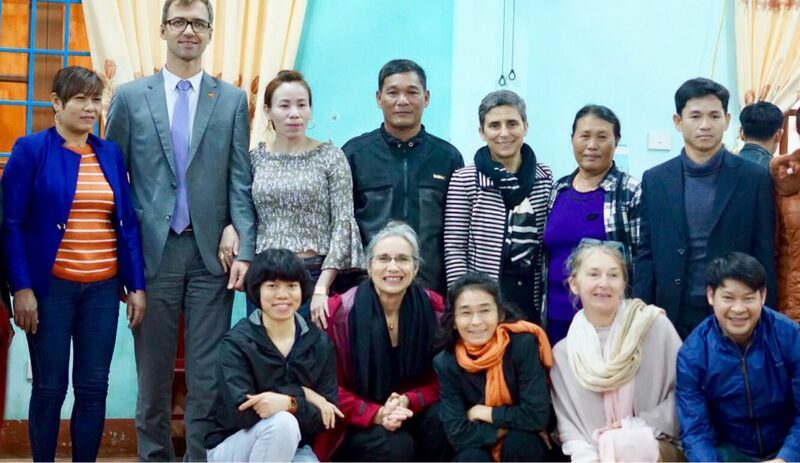 On the 24th of November, 2017, The Medical Committee Netherlands – Vietnam (MCNV) cooperated with the United Nations Development Program (UNDP) and the People’s Committee of Quang Tri province to organize a workshop on ‘Livelihood Impact Assessment in 16 Coastal Communes and Townships of Quang Tri Province’, in Dong Ha city, Quang Tri province. These 16 communes and townships suffered from the marine environmental incidence caused by the Formosa Plastic Company in April 2016. 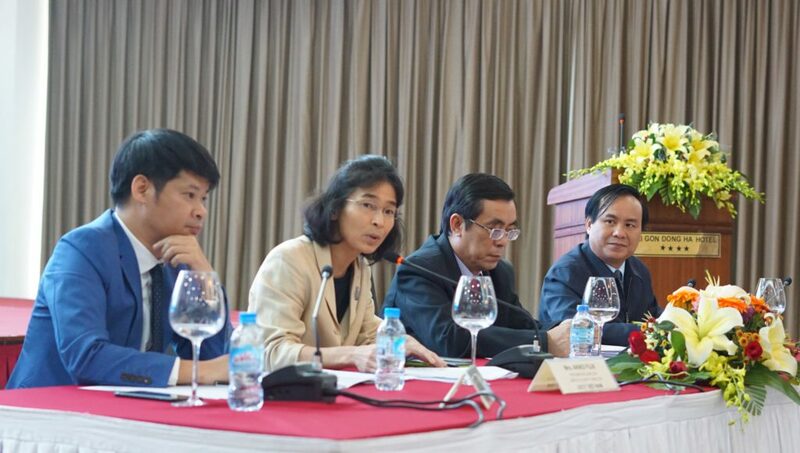 The workshop successfully took place with the participation of representatives from UN Agencies, Embassies, the EU Delegation to Vietnam, the People’s Committee of Quang Tri Province, and relevant Departments. 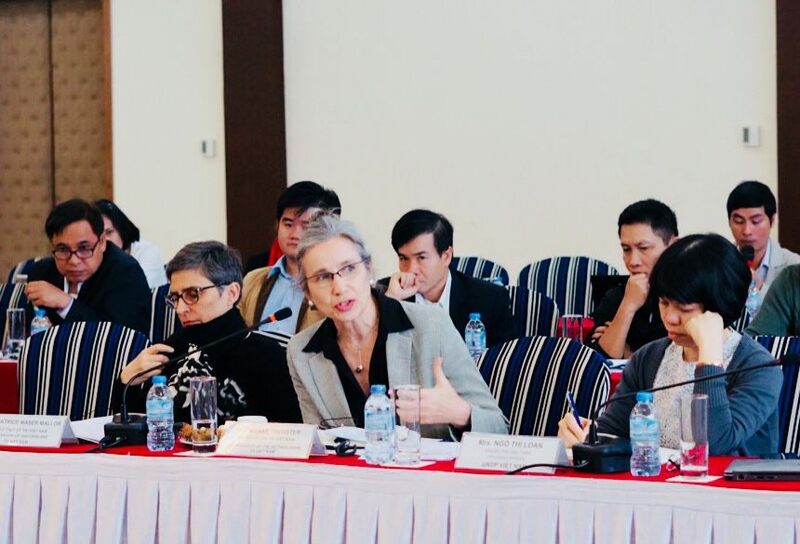 Attendees of the workshop were Ms. Akiko Fujii – Deputy Director of UNDP Vietnam, Ms. Nienke Trooster – Ambassador of the Kingdom of the Netherlands to Vietnam, Ms. Beatrice Maser Mallor – Ambassador of Switzerland to Vietnam, Mr. Joerg Rueger – First Secretary for the Environment, Nature Conservation, Building and Urban Development of the German Embassy Hanoi, Ms. Cécile Leroy – Programme Manager – Energy and Blending Operations of the EU Delegation to Vietnam. 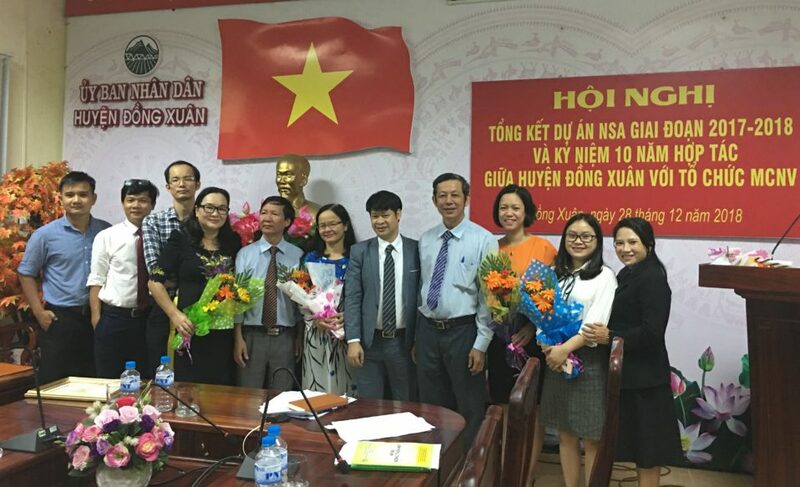 Representatives from Quang Tri were Mr. Nguyen Duc Chinh – Chairman of the People’s Committee of Quang Tri province, Mr. Vo Van Hung – Director of the Department of Agriculture and Rural Development (DARD). 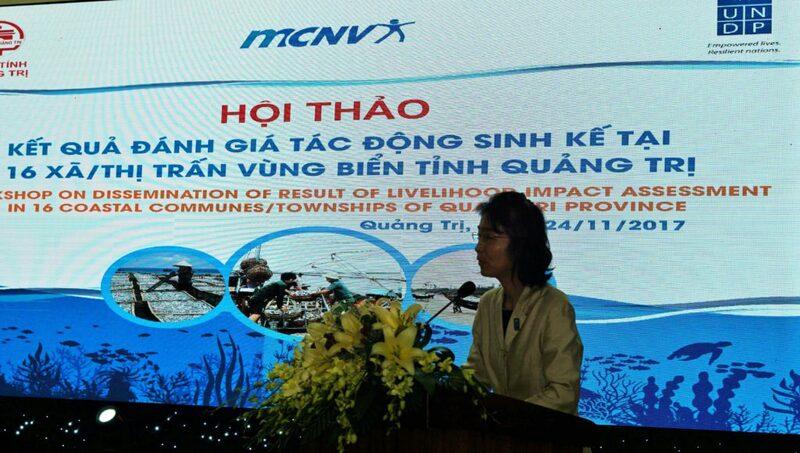 Mr. Pham Dung, MCNV’s Country Director chaired the workshop with the UNDP, and the People’s Committee of Quang Tri. 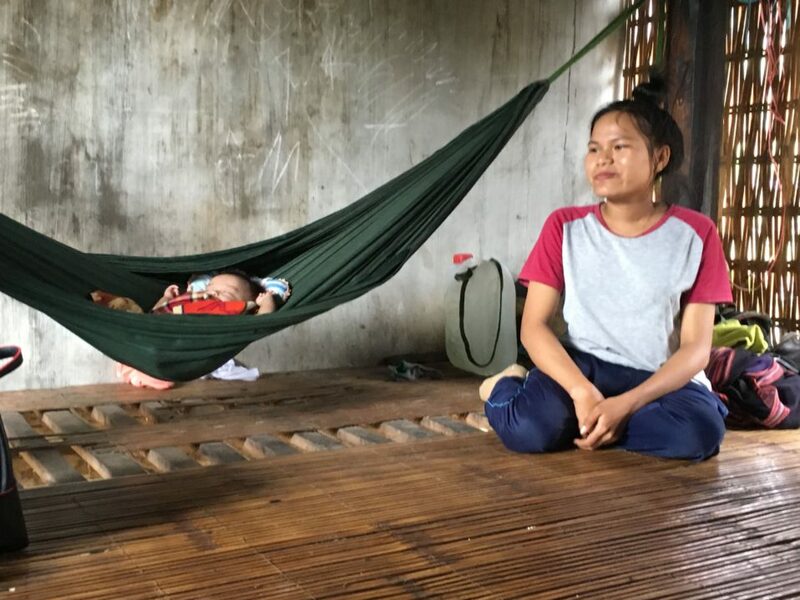 The marine environmental crisis that happened in April 2016 caused sufferings and losses to people of Central Vietnam, especially people in the four coastal provinces of Ha Tinh, Quang Binh, Quang Tri and Thua Thien – Hue. On July 24 2017, the Ministry of Health officially announced that seafood in Central Vietnam was safe to eat. 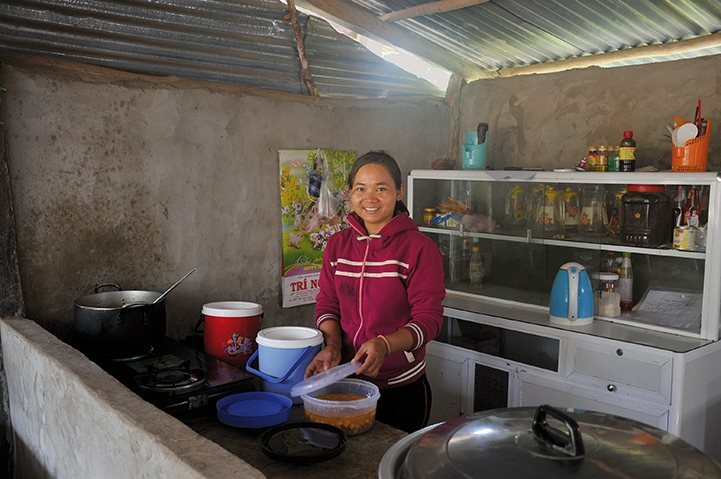 However, communities in these coastal provinces continue to face many difficulties in livelihood recovery, and livelihood adaptation into a safer and more sustainable direction. 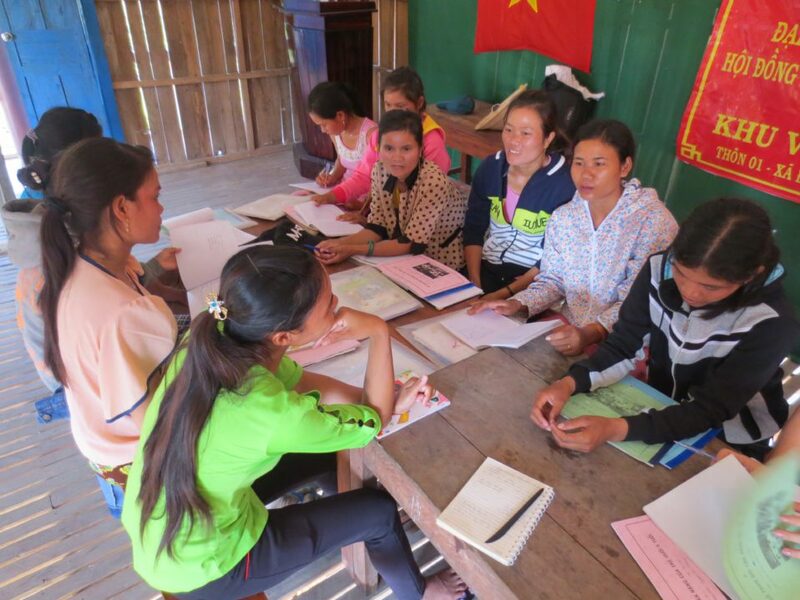 Between August and October 2017, MCNV cooperated with DARD and UNDP to conduct the livelihood impact assessment in 16 communes and townships in Quang Tri, in order to have a better understanding of the livelihood situation of these areas after the crisis and to find potential solutions for sustainable livelihoods. In the workshop, most participants raised concerns and analyses difficulties and obstacles in implementing new activities. Most urgent tasks at this moment are collecting evidence about the safety of the seafood, organizing communication campaigns to give information and strengthen customers’ belief. Other urgent tasks are recovering the market and motivating community people to do fishery again. One important thing is to make good conditions for people to access loans, make new ships and fix the old ones, purchase fishing gear, provide communication equipment to local people to reach out to capture fishery products, build more infrastructure, improve agricultural programs, build capacity, transfer technology, duplicate effective models and build more new models. At the same time, it is necessary to establish cooperatives and new working groups in which local people can cooperate to do livelihood activities, and attract the investment from business. 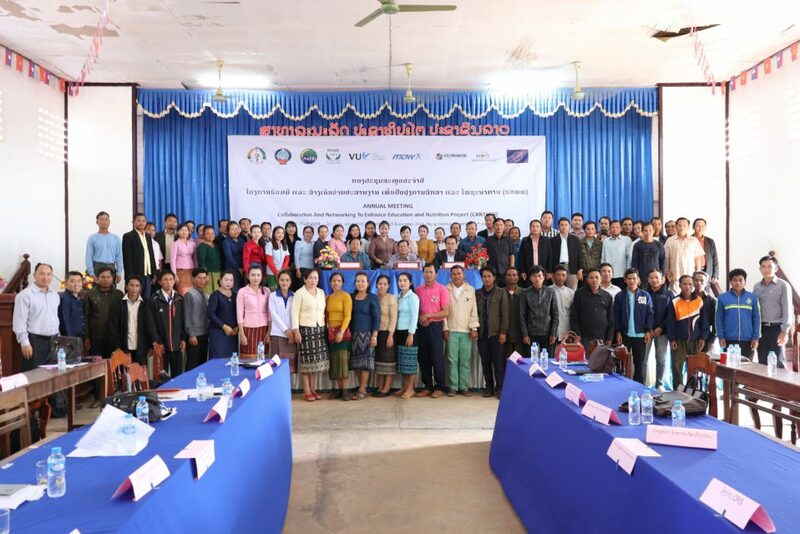 In the workshop, international organizations expressed their interest in these activities and committed to support the mobilization of resources for Quang Tri province to implement measures to develop sustainable livelihoods for people. The Provincial People’s Committee of Quang Tri is going to direct all relevant sectors to give further support to the 16 communes and townships to recover completely from the incidence. 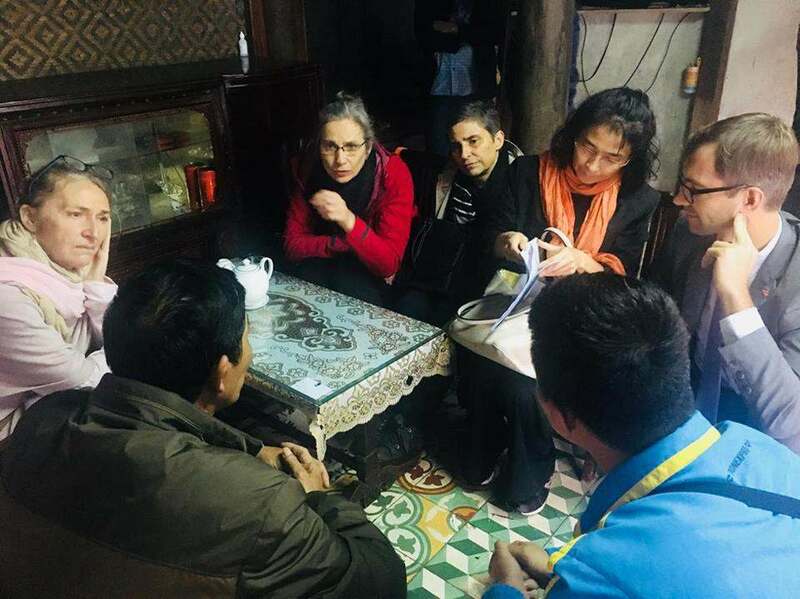 One day before the official workshop, the delegation of UNDP, EU and Embassies had a field visit to households in Gia Linh, Quang Tri to understand the difficulties that local people had been coping with since the incidence on sea occurred. 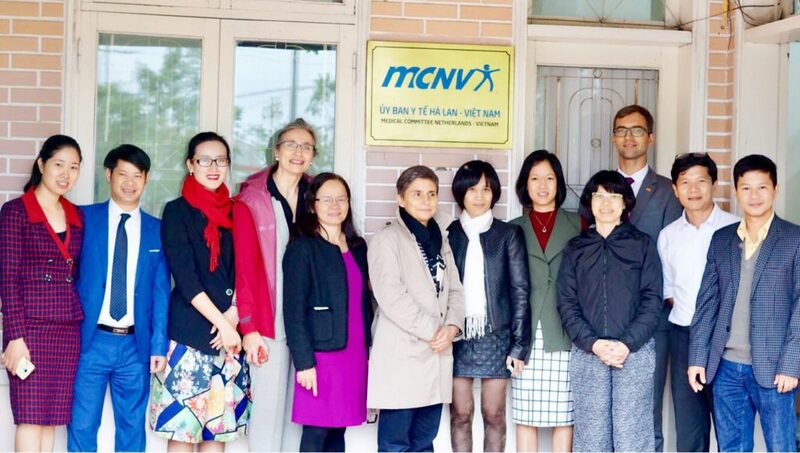 After the workshop, the delegation of UNDP, EU and Embassies had a visit to MCNV’s Central Vietnam Office in Dong Ha, Quang Tri to work with staff there. Delegates also visited MCNV’s Memory House. Images and exhibits in the Memory House showed the solidarity and great contributions that Dutch people gave to Vietnam during war time. 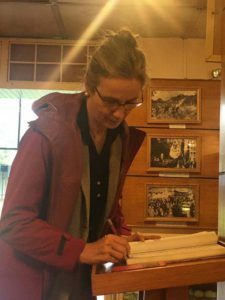 These exhibits left a deep impression on the delegation. 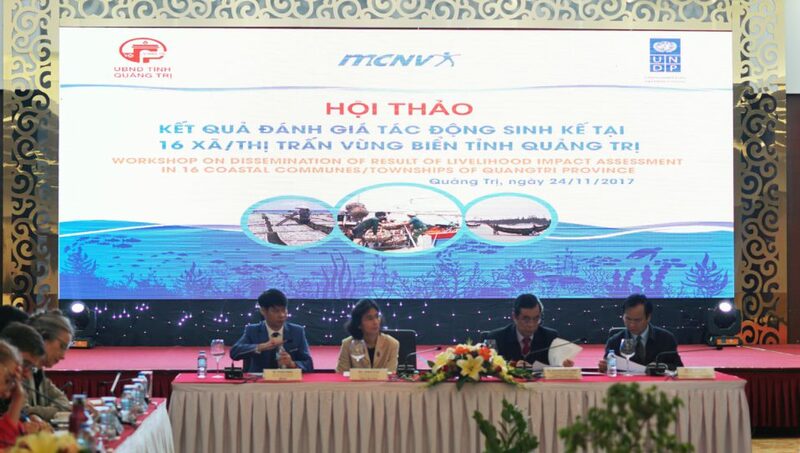 Vietnam National TV – VTV and various media channels came and reported the event. For VTV8 news, please see here.